Every property's exterior and interior offer something different, from style to design. Door styles play a crucial role in demonstrating personality and personal taste, and therefore it is essential to have options to choose from. Here at Building Supplies Online, we offer a wide variety of styles to choose from, including Traditional, Victorian, Cottage and many more. If you are thinking about installing or replacing doors in your home one of the things you’ll need to decide is which style of door is the right one for the job. Even when the choice is obvious in the case of an entrance or front door, for example. There are many things to consider when it comes to materials, glazing and designTake a look at our selection of styles to find inspiration and ideas for your home below. Shaker Style Doors have been becoming incredibly popular for many years, for traditional and contemporary properties. Shaker style doors offer a property a door that has that timeless feel to it, as they are a simple, yet distinctive style. Our Edwardian Door Styles are perfectly suited for themed or more traditional properties. They offer simple and chic designs that draw the eye in and are aesthetically pleasing. 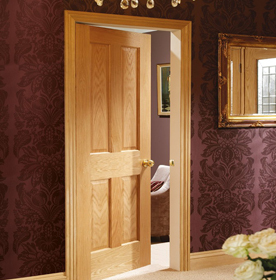 Our Victorian Door Styles are traditionally crafted to replicate and modernise classic designs. 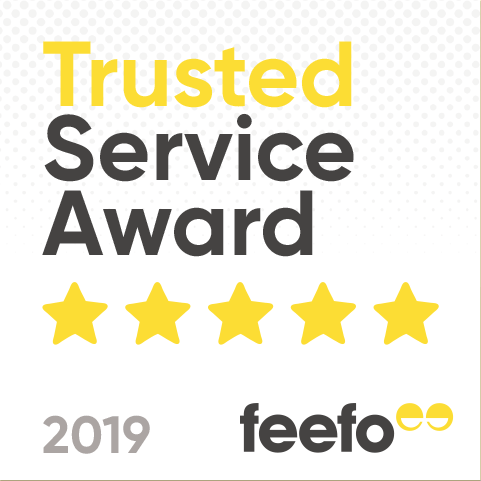 They are suitable for any interior and offer a simple style that will enhance and complement your home; whilst adding a touch of class and elegance. Our 1930’s Door Styles are perfect for traditional period properties and adding a dash of personality to your house. 1930’s style doors offer a style that will enhance and complement your home. Our Cottage Door Styles are a popular choice for both traditional and contemporary properties, they also complement barn conversions and period homes. There are plenty of design options for every price point and interior. Cottage doors can be both internal and external. Cottage doors are normally chosen when you are looking to replace doors in a period or country property. Although they look old, cottage doors are manufactured from the latest materials and are sustainable and efficient. Most of them are made out of oak veneer or pine and look great situated in a country style kitchen in period properties. Our Art Deco Door Styles are characterised by decorative elements. These styles and designs are perfect for properties that need a splash of personality, as they offer a quirky and unique aura to any room. Our Modern Door Styles offer the highest quality as well as reliability and durability. 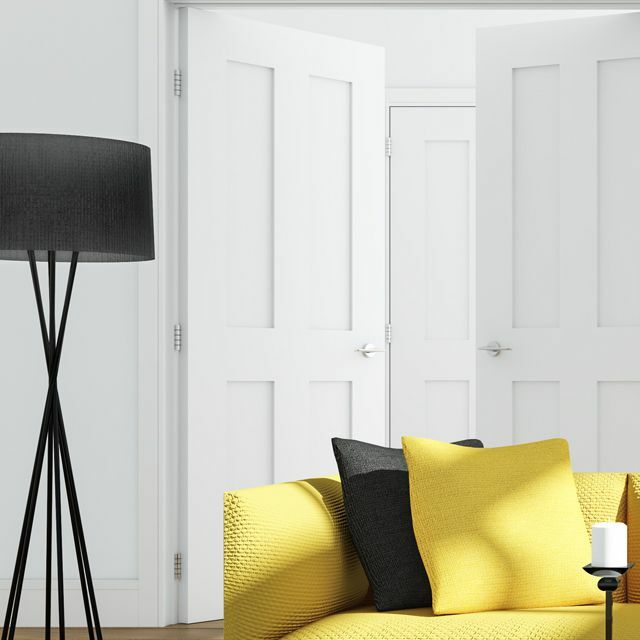 These products are suitable for anyone looking to add a modern and stylish look to a property; as they are perfect for complementing your contemporary property. 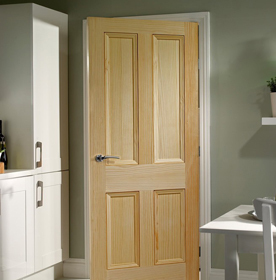 Our Traditional Door Styles are designed to suit all sorts of traditional style homes. 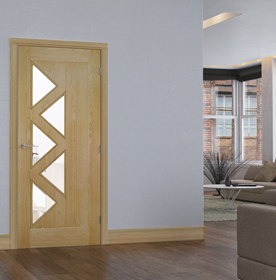 Our range of door styles are suitable for improving all interiors, whilst creating a sophisticated impression. 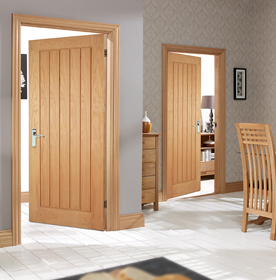 Here at Building Supplies Online, we have a variety of high quality 4 Panel Door Styles that would be suitable for contemporary and traditionally themed properties. The 4 Panel Doors that we have to offer, provide durability, whilst also offering your home both style and function. 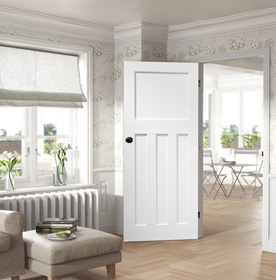 4 Panel internal doors are available to buy as solid, glazed and moulded doors. There is a design and style that is suitable for every home and budget. When you consider buying a 4 panel door you can choose from different cores and veneers. Trimming of the doors is not advisable so it’s important you get the size right. You may also decide on a glazed 4 panel door to give some extra light into the room and it may act as a divide between a kitchen and sitting room. 6 Panel Door Styles are an increasingly popular design choice, particularly for modern homes and properties. 6 Panel Doors are designed to be more decorative, and therefore, can be used to enhance a property’s character, as well as excellent performance. 6 Panel Doors are available as solid, glazed and moulded doors, there is a design and style that is suitable for every home and budget. 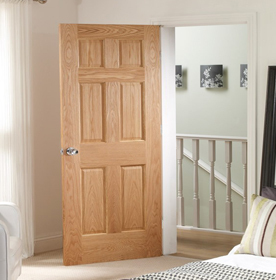 These 6 panel internal doors come in a variety of materials such as oak, pine and moulded. They can also come in a glazed and a fire door option. Also, consider the core of the door. The more solid the core the heavier the door. This makes the door feel more expensive. You can order your 6 panel doors online or over the phone and our sales team will assist you. When planning your door installation, take a look at our guide on standard door sizes to make sure you are ordering the correct door. 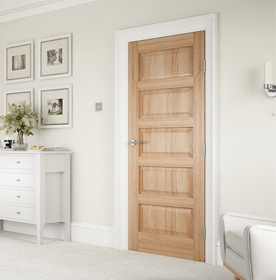 If you would like additional information regarding our range of door styles do not hesitate to get in touch with us.